-How has life—and faith—changed now that everyone is available all the time through mobile phones? -How does our constant connection to these digital devices affect our families and our church communities? -What does it mean that almost two billion humans are connected by the Internet … with hundreds of millions more coming online each year? Providing the reader with a framework they can apply to any technology, Tim Challies explains how and why our society has become reliant on digital technology, what it means for our lives, and how it impacts the Christian faith. 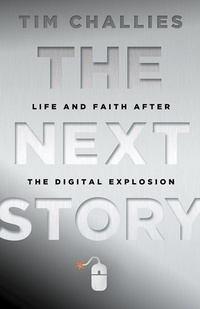 on digital technology, what it means for our lives, and how it impacts the Christian faith.